Attention! the parking near the church = bleu zone !! Pay in advance at the parking meter. With a weekend ticket you can drive in and out unlimited throughout the whole weekend. on Saturdays, Sundays, holidays from Easter until the end of September. 15 minutes parking for free to get by the parking meter. The studio has no own parking –lot. Out of the school holidays, you will easily find a parking, in the higher season this is very tough. Because the Kusttram (Tram of the Belgian coast) stops in front of the apartment, it is very practical to take the public transport and leave your car on a free spot. 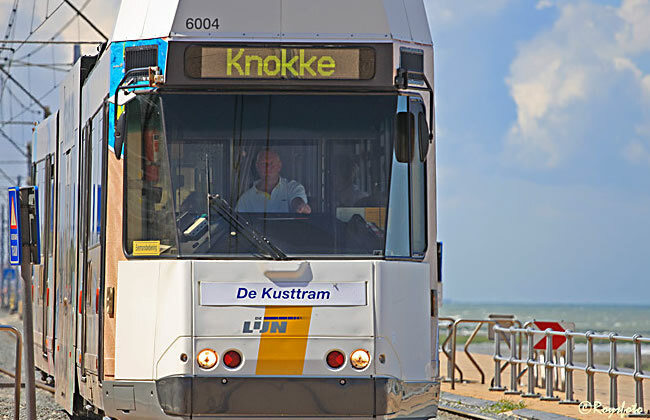 During the higher season, the tram stops every 10 minutes in both directions (to Knokke or to De Panne). A ticket costs €2 maximally. Often you can receive a reduction for seniors, students or buy a combined ticket transport + special event or attraction. You can buy these tickets in the "Lijnwinkel". These shops (Lijnwinkels) are at every tram stop. 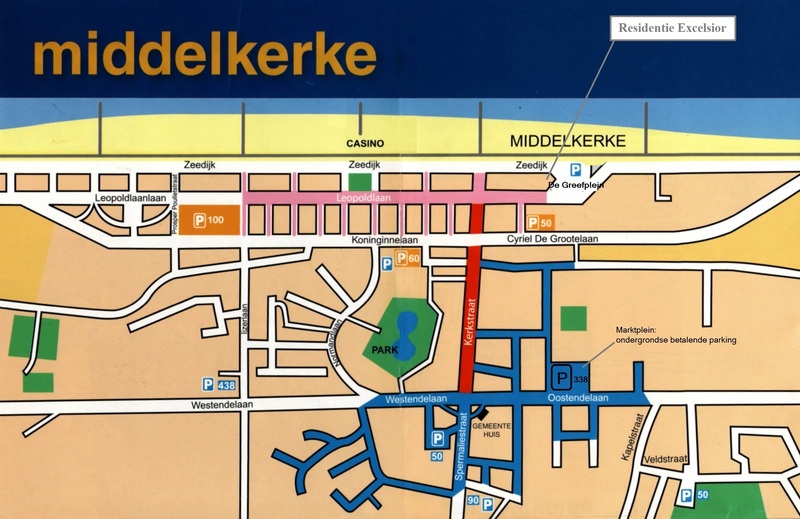 On the evening line on Friday and Saturday, the latest bus leaves from Ostend to Middelkerke at 2h30AM. The other days on 11h30 PM. click here.